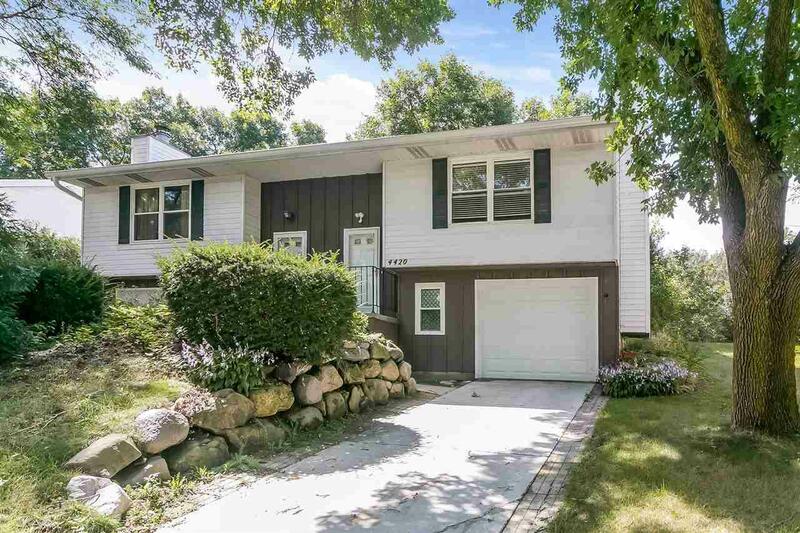 4420 White Aspen Rd, Madison, WI 53704 (#1846636) :: Nicole Charles & Associates, Inc. 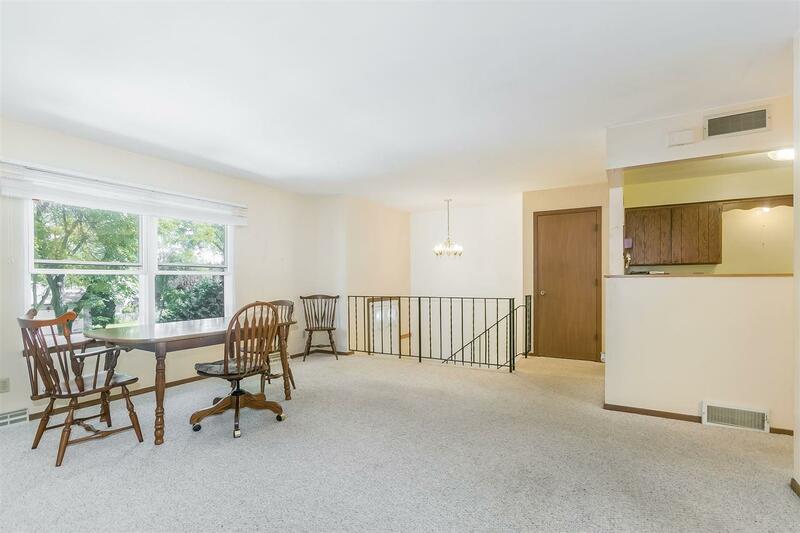 Check out this 3 bedroom Townhouse condo on the northside! Private Entrance! 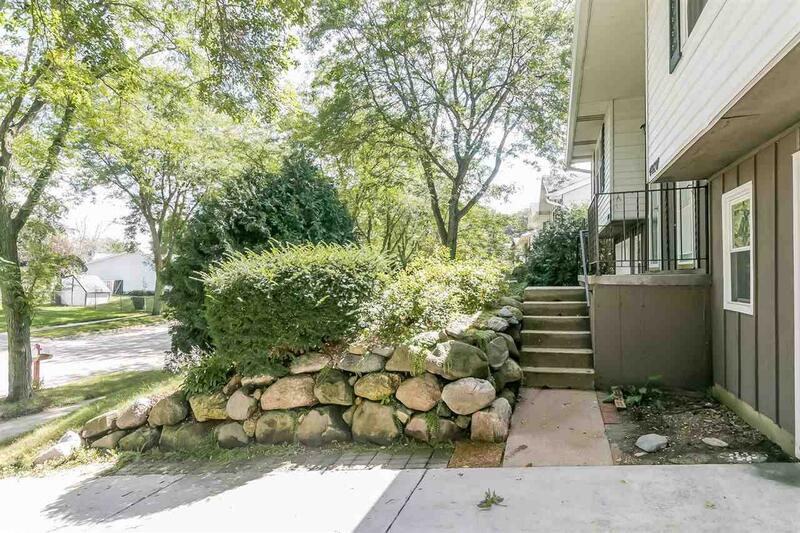 1.5 baths, patio doors to back deck/yard from Master bdrm. Fireplace! Condo fee $180 per month. All lawn care and snow removal and exterior maintenance covered! 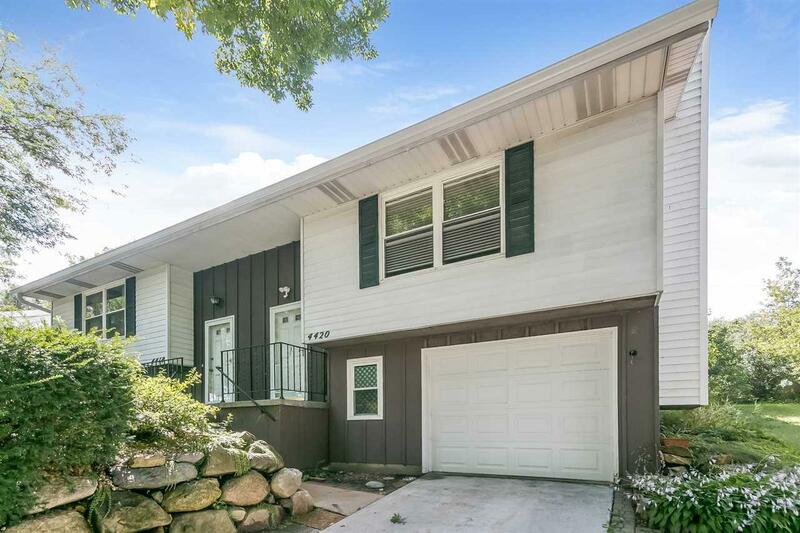 Just steps from Scenic Cherokee Marsh & Lindberg school! Close to parks and shopping! Move in ready!